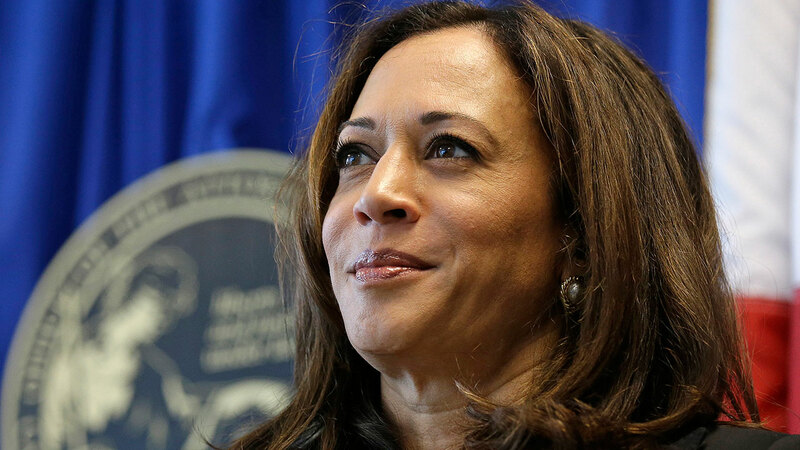 LOS ANGELES (KABC) -- Kamala Harris was sworn in as California's newest U.S. senator on Tuesday, becoming the first African-American senator in the state's history. Harris, who was the state's attorney general, is the daughter of immigrants from India and Jamaica. In addition to becoming California's first African-American senator, she is also the first Indian-American, the first biracial woman and the second African-American to serve in the U.S. Senate. She beat out fellow Democrat Congresswoman Loretta Sanchez by a wide margin on Election Day. Harris was among seven new members of the Senate who joined those who won re-election in receiving the oath of office from Vice President Joe Biden Tuesday afternoon. Each senator was joined at the dais by current and former senators. They then took their new desks and chatted with fellow lawmakers. There are two new Republican senators and five Democrats. The Republicans are Indiana Sen. Todd Young and Louisiana Sen. John Kennedy. The Democrats are Nevada Sen. Catherine Cortez Masto, Maryland Sen. Chris Van Hollen, New Hampshire Sen. Maggie Hassan, Illinois Sen. Tammy Duckworth and Harris.